While it may not qualify as a raging debate, there is at least an ongoing discussion about whether it's better to go wireless or hard-wire your whole-house music system. This article will briefly examine the merits and drawbacks of each. to help you make a more informed decision. Advantages - Music systems have slightly better sound and greater reliability when hard-wired throughout the home, and it is compatible with all brands of hardware, including the all-important loudspeakers used in your system. 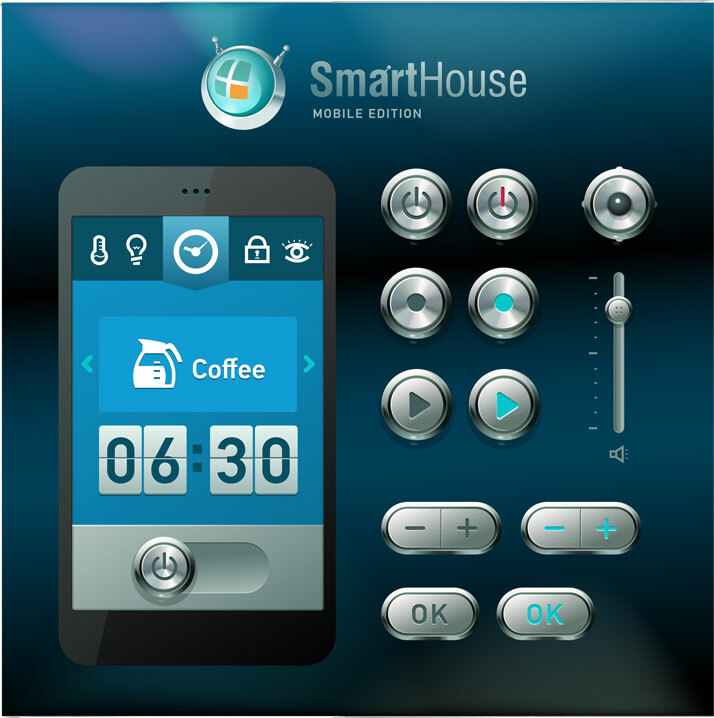 It's also very easy to integrate your hard-wired music system with any other household systems you might have, so they can all be centrally controlled. A hard-wired system provides the capability to stream music from a tablet or smartphone, and to use either of those devices as controllers for the system. Disadvantages - Wiring sometimes calls for drilling holes through walls, and cable is often exposed to viewers' sight, or pets' entertainment. It is a bit more costly than a wireless solution, because of the need to run cable to different rooms. Advantages - Only wireless provides the kind of flexibility that many people demand today from their music systems, which means they want to be able to listen from any room in the house. In addition, speakers can literally be placed anywhere in the home, including some awkward spots that hard-wiring may not be able to reach. The overall cost of a wireless music system will almost always be less than a hard-wired system, and it will be easier for a do-it-yourselfer to install. Disadvantages - Wireless systems are not quite as rich in sound as hard-wired systems, because most rely on signal compression, and are at the mercy of the home Wi-Fi network. They can also be affected adversely by various RF factors, which can degrade performance. It may be necessary to enhance or strengthen the network in a given house to achieve the kind of performance necessary for multiple audio streams.